Sephco Load Banks are available for testing and exercise diesel generator capacities. Load Banks automatically provide minimum engine loading for optimum efficiency and life. 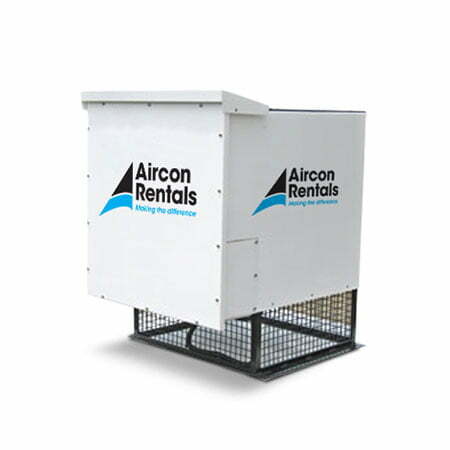 Energy Rentals Load Banks are suitable for all outdoor environments, they’re weather proof, incorporate immersion proof and vibration proof stainless steel resistors and come complete with controls. Our Load bank safety features include a “triple interlock” load protection system, fan cooling failure safety guards, airflow restrictions, high temperature and fan reversal. Unique features include circuit breaker protection for each load group and are full accessibility to switch gear components and resistors.